Darwyn Cooke, the respected Canadian Eisner and Harvey award-winning writer, artist and animator passed away early Saturday at age 53. News about Cooke receiving palliative care following an aggressive bout with cancer was released by his wife Marsha Cooke on the artist's blog on Friday. Sadly, the following update was posted the next day. Cooke published his first comic book work as a professional artist in 1985's New Talent Showcase #19 for DC Comics, but for financial reasons went to work in Canada as a magazine art director, graphic and product designer for the next 15 years. Before returning to comics in 2000, Cooke worked as a storyboard artist for Batman: The Animated Series, Superman: The Animated Series, and in 1999 he animated the main title design for Batman Beyond. DC Comics came calling for Cooke to work on a project he had submitted years earlier which became 2000's Batman: Ego and Other Tails. 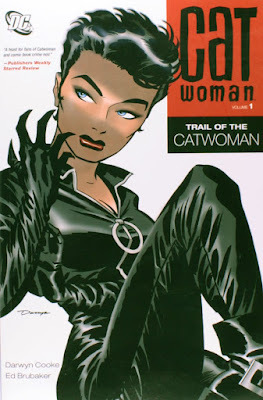 In 2001, Cooke and writer Ed Brubaker revamped the Catwoman character that began with a four-issue serial in Detective Comics and led to a new solo series in late 2001. 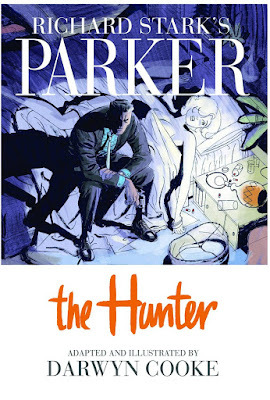 Cooke would stay on the series until issue #4. 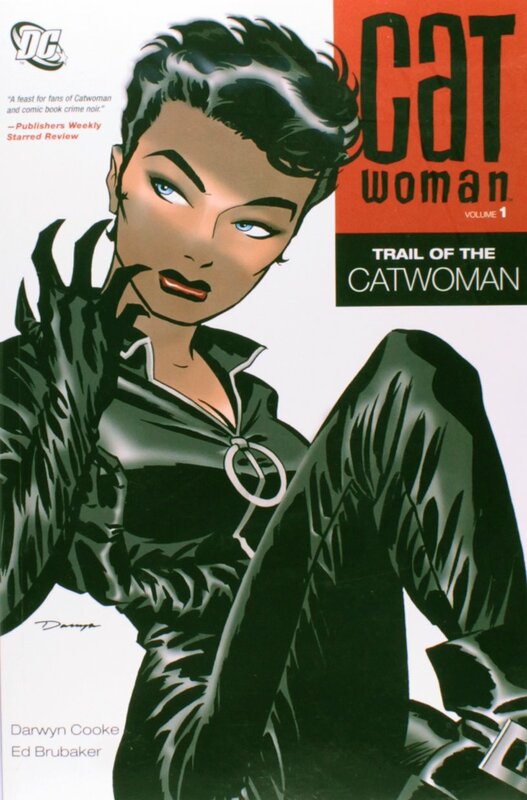 "One of the best things I ever did was convince Darwyn Cooke to revamp Catwoman with me. For about a year we were making magic together," Brubaker shared on his Twitter account. 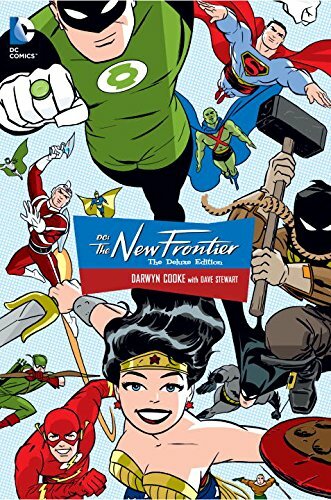 Arguably, it was DC: The New Frontier (2004), a six issue miniseries that would become his most influential masterpiece. The story, which was set in the 1950s, featured dozens of super-hero characters and drew inspiration from the comic books and movies of the period as well as from Tom Wolfe's non-fiction account of the start of the U.S. space program The Right Stuff. The major DC characters are introduced in The New Frontier in the same order that DC originally published them, even down to the correct month and year in the story's timeline. It was his unique throwback visual style that resonated with fans and the unyielding optimism and joy imbued in the faces of iconic superheroes like Wonder Woman, Superman, and the Flash. 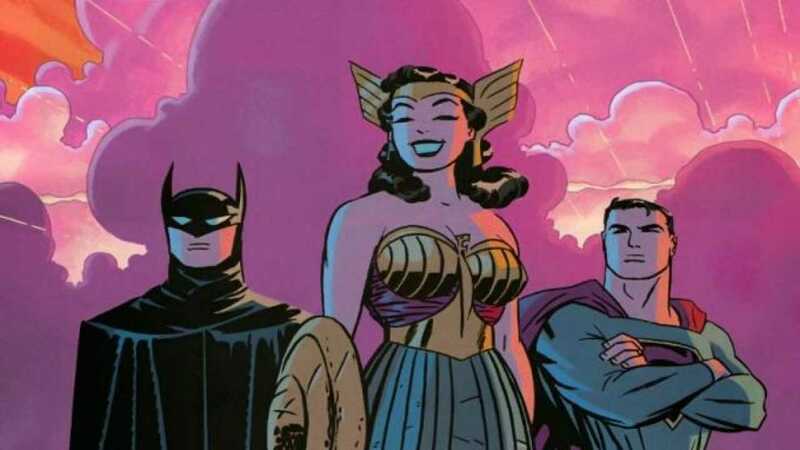 A favorite work of fans and colleagues alike for its bold, fresh, storytelling that presented the DC Universe in a fun new light that many say we haven't seen since. 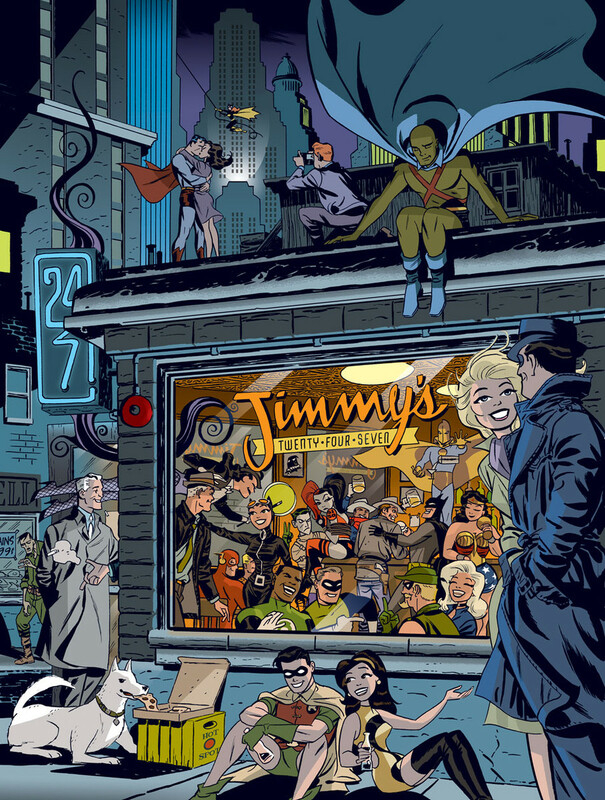 "Darwyn Cooke lived life like a character from a Micky Spillane novel, a throwback to a bygone era that was, more than occasionally, reflected in his work," said DC Comics Co-Publisher Dan DiDio in a statement. "He was both compassionate and combative, approaching everything he did with a tenaciousness and temerity that is now unheard of in a world afraid to offend. The simplistic brilliance of his art and the natural flow of his storytelling not only elevated but enhanced all projects he touched and his passion and love of comics was reflected in every panel of every page. Working with Darwyn was not without its challenges. There were times we'd spend hours arguing over story then go months without talking, but we always found our way back, drawn together by the common bond and friendship comics creates. This is an industry-wide loss that I feel personally, but the sadness is mitigated in the knowing that the beauty and grace of his art will forever stand the test of time and be a monument to all that is great about comics." In lieu of gifts, Cooke's family has requested that donations be made to the Canadian Cancer Society and The Hero Initiative. 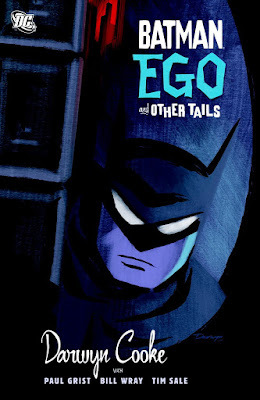 As part of the Dark Knight's 75th anniversary in 2014, Cooke returned to animation for a "Batman Beyond" short. 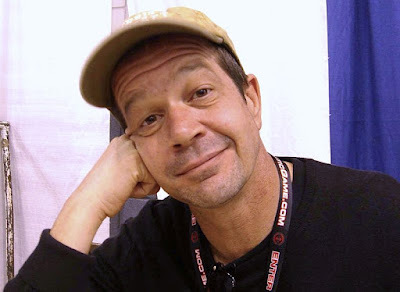 An interview with Darwyn Cooke at HeroesCon by John Scrudder.